In a stakeholder meeting organised by SJM in Delhi on January 10, organisation representatives reiterated their stand that RCEP is not in the interest of the people of India. RSS affiliate Swadeshi Jagaran Manch (SJM) will step up pressure on Narendra Modi government to see that India goes slow on the proposed mega free trade deal - the Regional Comprehensive Economic Partnership (RCEP) between the 10-member Association of Southeast Asian Nations (ASEAN) and its free trade agreement (FTA) partners China, Japan, South Korea, Australia and New Zealand. A resolution seeking a review of India's stand on RCEP is likely to be taken in SJM's forthcoming annual national council meeting. In a stakeholder meeting organised by SJM in Delhi on January 10, organisation representatives reiterated their stand that RCEP is not in the interest of the people of India. "There is no sector, no constituency, or no region in India that will benefit from RCEP. Given the impending elections in 2019, it will be a disaster for the government to sign or even make commitments giving concessions on specific chapters. We therefore urge the government and in particular, the Prime Minister, to refrain from making any commitments on RCEP in this Ministerial. In fact it is time India takes a bold but clear decision to quit RCEP as it has nothing to give to our country," SJM said. According to SJM, the countries who stand to benefit from RCEP are the ones that are pressing for an early conclusion of its negotiations, whereas countries like India which are not sure of the benefit, but are forced to cave in due to pressures from the regional partners. In a letter to the Prime Minister on November 14, 2018, SJM had stated that RCEP will widen the trade deficit India has with its biggest trade partner China. 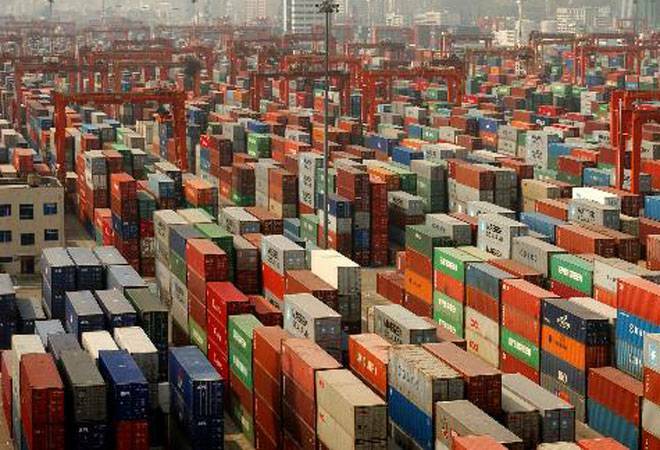 "China already accounts for about half of India's total trade deficit. Even with 74 per cent of goods offered at zero duty (which is India's current offer), this deficit will increase manifold and also threaten India's manufacturing growth potential. The survival of Indian SMEs will be in question." It also said that RCEP covers many areas where policy space of the government will be restricted. "Firstly, India is being asked to accept provisions on domestic regulation in services, which will restrict India's policy space and even that of state & local governments, in many ways. In the Intellectual Property Chapter, any agreement that constrains our farmers' ability to produce, preserve, exchange and sell seeds needs to be categorically rejected. If India makes any agreement on International Union of New Plant Variety (UPOV) 1991 or anything similar, it will simply kill livelihood of Indian farmers," SJM points out. The 16 countries that are negotiating RCEP house 3.4 billion people or 45 per cent of the world's population; with a combined GDP at Purchasing Power Parity (PPP) of about $49.3 trillion, which is approximately 39 per cent world's GDP and it accounts for nearly 40 percent of the global trade. If signed, it will the largest free trade agreement in the post WTO period.